You can’t help but fall in love with Kelly and Will after hearing their ridiculously romantic engagement story centered around a scrabble board spelling out “Will you marry me Kelly?” Sweet, huh? 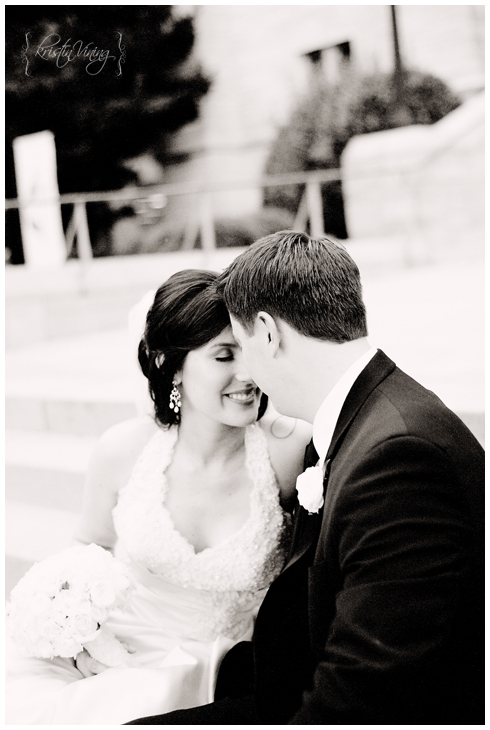 And if that doesn’t make your heart melt, check out their amazing engagement pictures featured here. Kristin Vining with Kristin Vining Photography did an incredible job shooting not only these adorable engagement shots, but also the glamorous wedding pictures. Kelly and Will enlisted Orangerie Events to assist with coordinating their wedding last September. 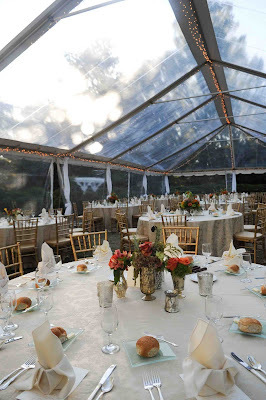 Sharon, their Orangerie Events Day-of Coordinator, did a fabulous job with bringing together the design and decor elements while making sure the entire wedding and reception ran smoothly. 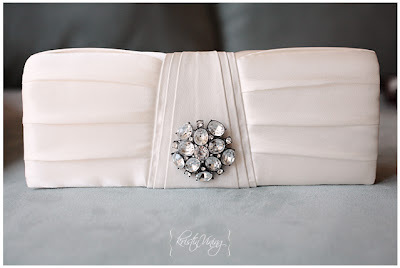 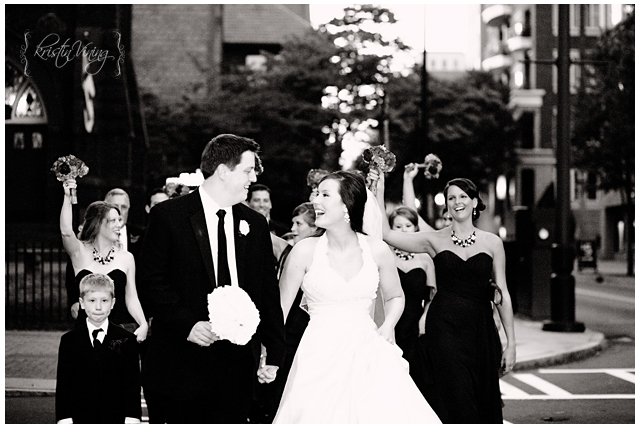 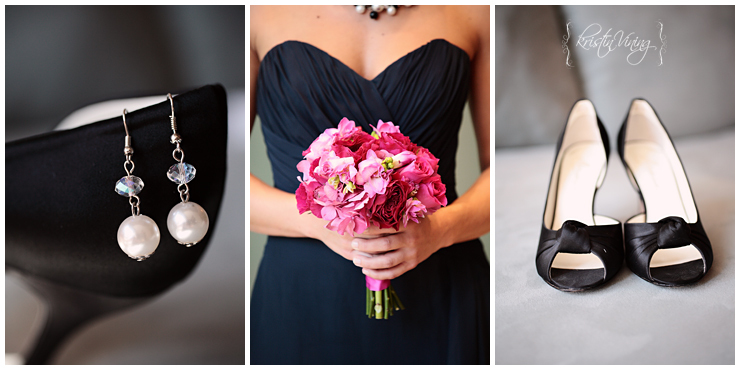 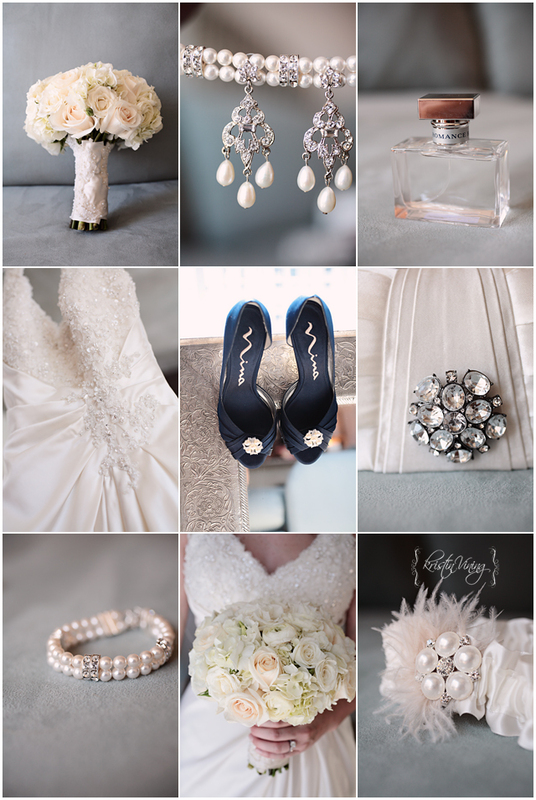 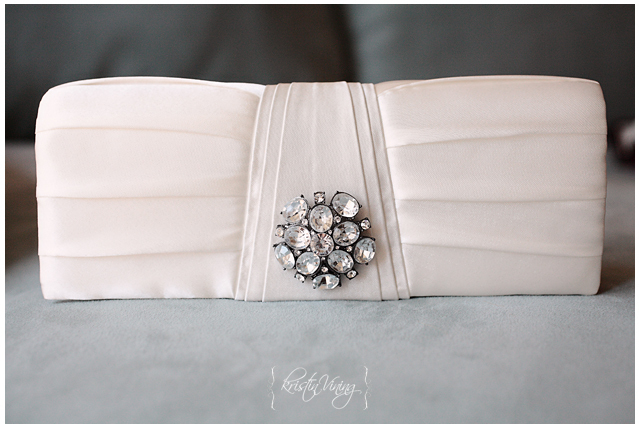 Kelly and Will’s Uptown Charlotte wedding showcased their love for the city while incorporating their style and flair. Using a color palette of black, white, navy and hot pink, Kelly successfully pulled together an elegant uptown affair at the Levine Museum of the New South. Incorporating tasteful fabrics and damask patterns and flower arrangements from The Place for Flowers, Kelly and Will’s wedding only highlighted the beauty of the Levine Museum of the New South. Guests dined on food prepared by Delectables by Holly while Split Second Sound provided the background music for the evening. 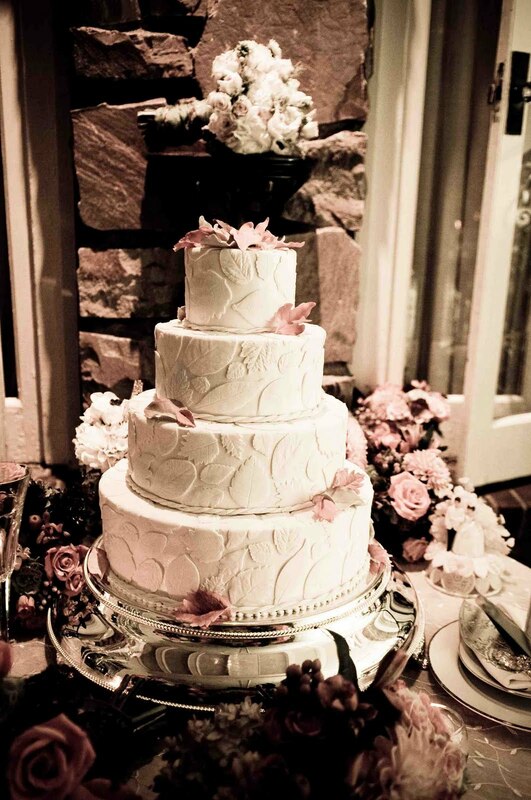 Wow Factor Cakes left their impression on the guests by providing a stunning and delicious wedding cake. 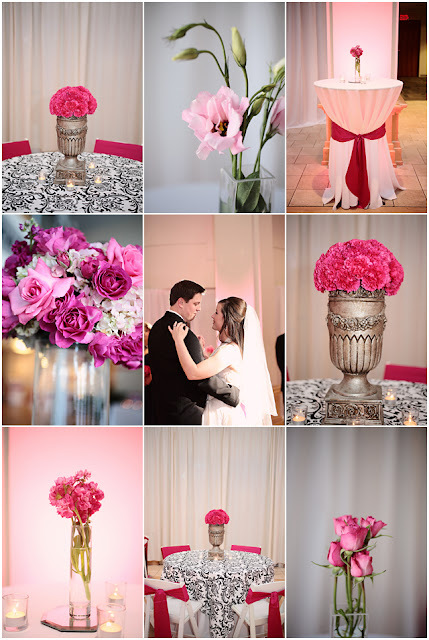 From the dress to the shoes to the centerpieces, this wedding featured diamonds and pops of pinks in all the right places. 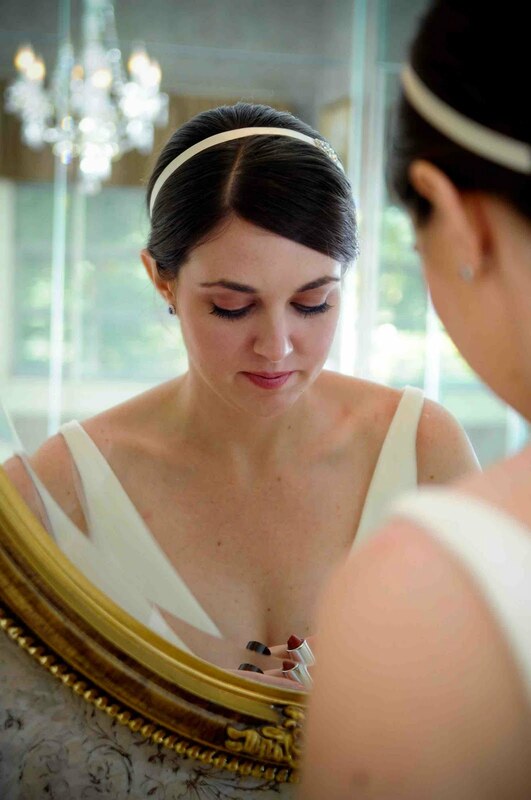 From the moment Kelly invited me into her world by sending me the link to her wedding webpage, I knew her wedding would be a gorgeous reflection of two people meant to be together. 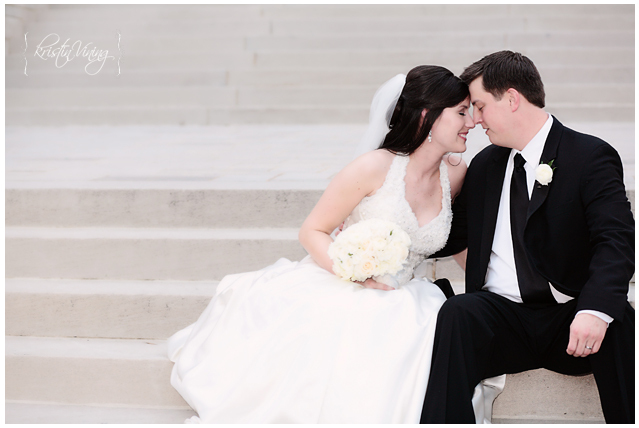 I liked the couple even more after discovering our shared love for Sundrop. Thanks Kelly and Will for letting Sharon and me be a part of your wedding planning process and special day! 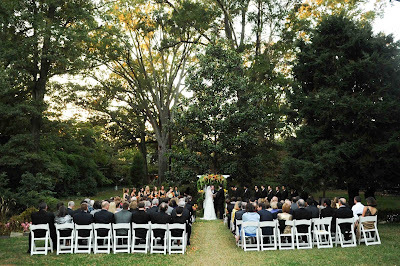 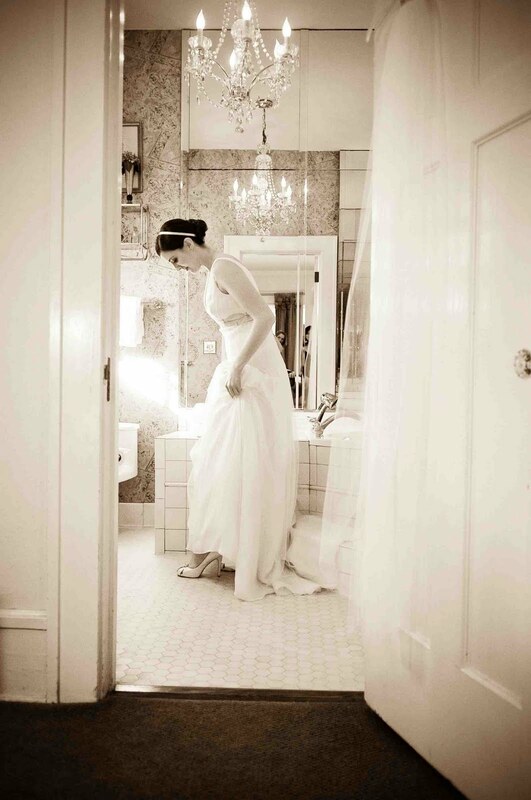 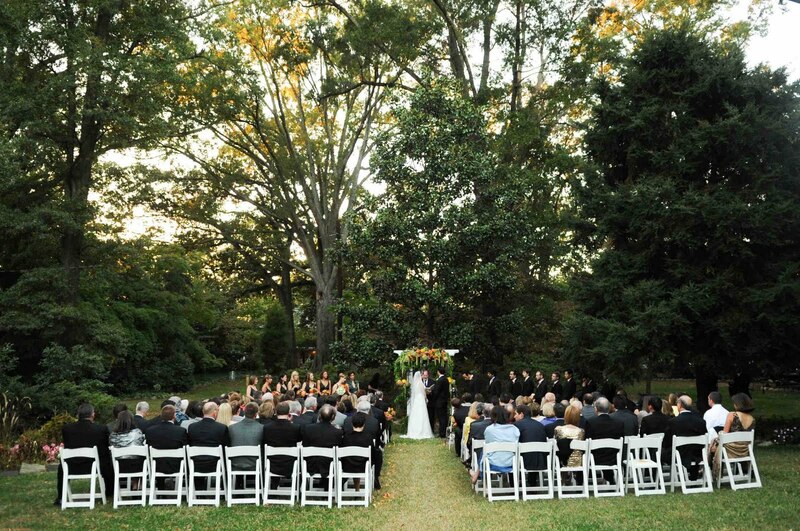 I’ve been fortunate to coordinate multiple weddings at the VanLandingham Estate in Charlotte, North Carolina. 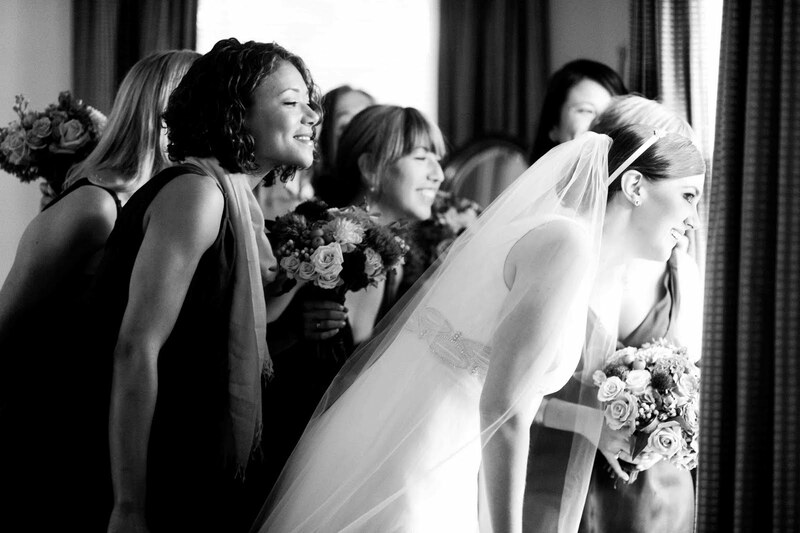 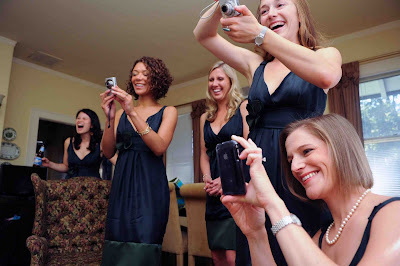 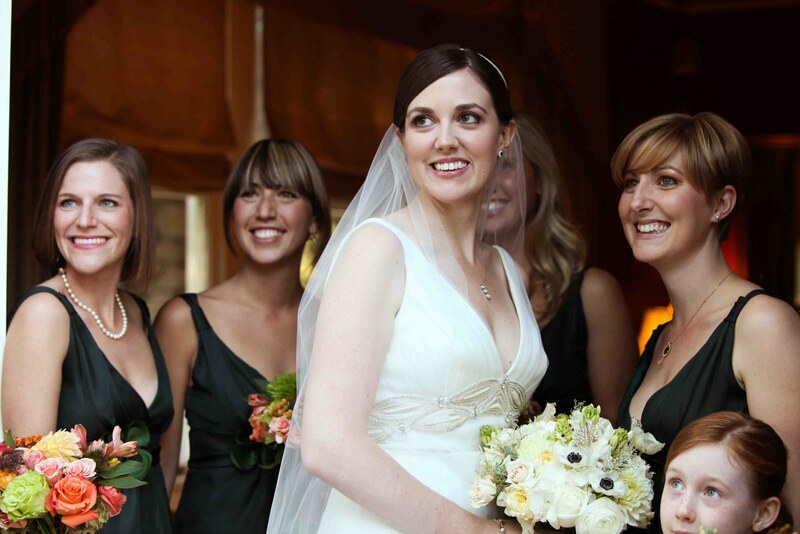 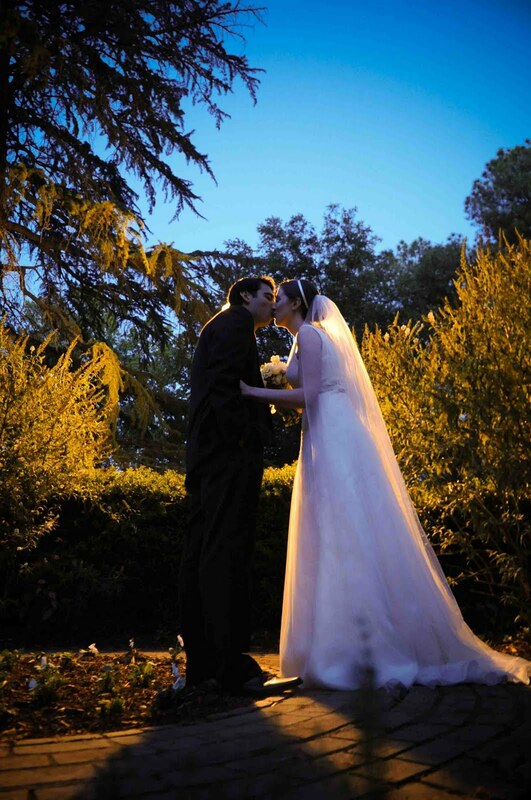 Despite working at the same venue time after time, each wedding is truly different and memorable. 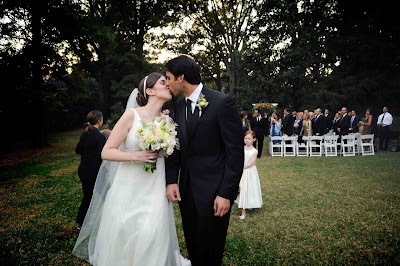 Sarah and Nael were married last October at the VanLandingham Estate. 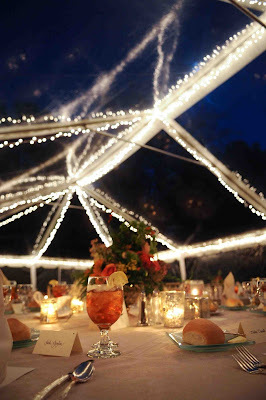 They had a beautiful wedding ceremony in the gardens at Van Landingham followed by an elegant dinner reception underneath a star covered tent. 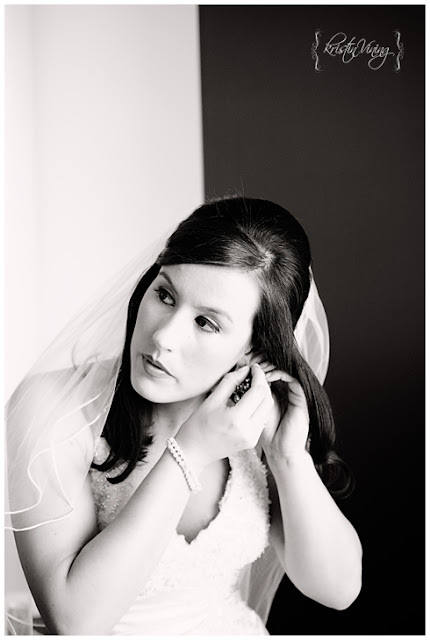 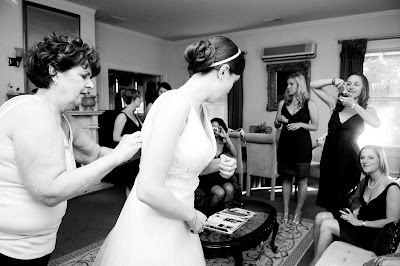 I worked with Sarah’s mother throughout the entire process leading up to the big day. 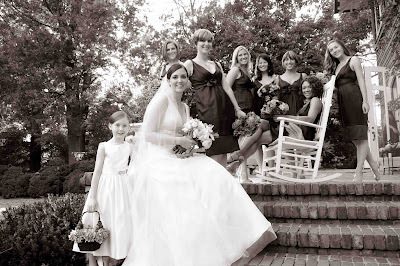 From assisting with mailing the invitations to creating a weekend itinerary, I was there every step of the way to make sure everything Sarah and her mom planned happened as they envisioned it would. 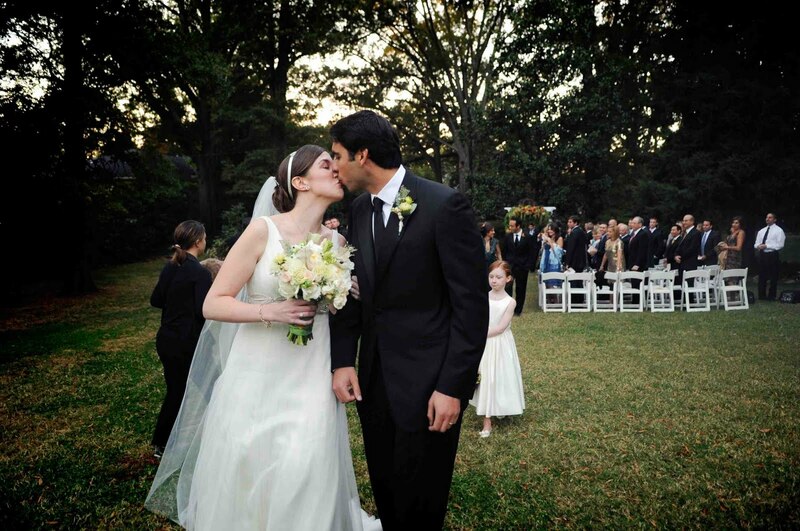 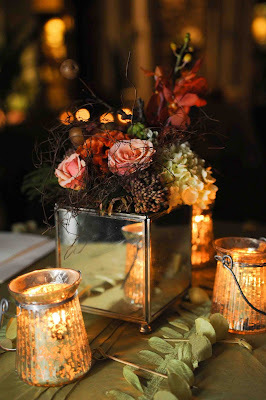 Flowers from the Cellar provided gorgeous bouquets, centerpieces and altar arrangements for Sarah and Nael. The bride’s father walked her down the isle while the Carolina Chamber Players played in the background. 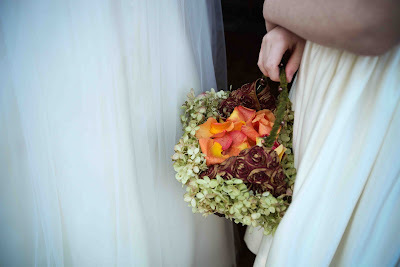 Capturing each and every moment along the way was Andy Chen with Indigo Photography. 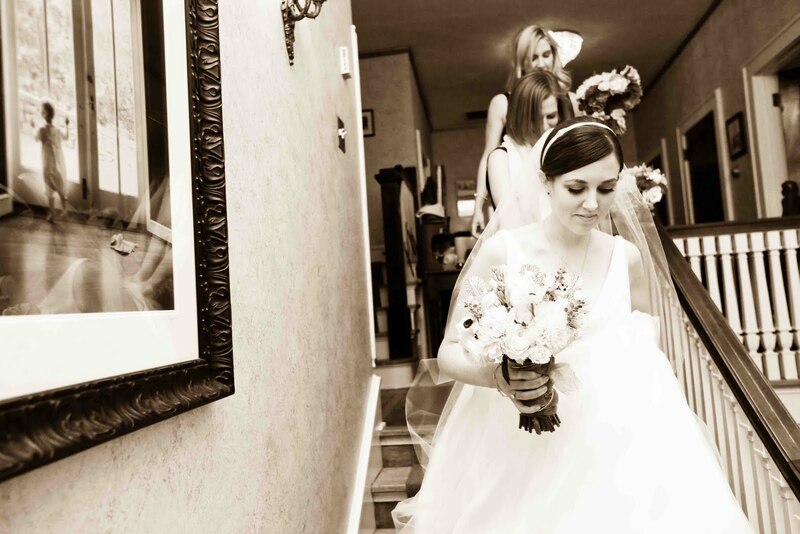 The pictures below reflect Andy’s keen eye for photography and prove he is an artistic genius. 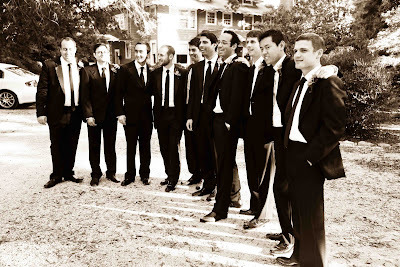 While a subtle violin may have provided the music for the ceremony, the fresh and funky guys of Hipshack Band kept the guests rockin‘ throughout the crisp October evening. I love the picture below with Sarah and Nael after they cut into the beautiful wedding cake designed by For Goodness Cakes. The Goglin family became very dear to me throughout the entire planning process. 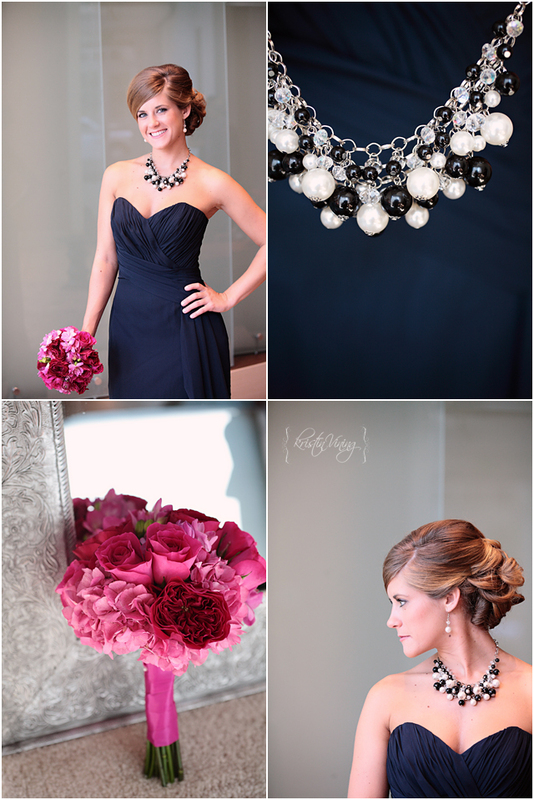 Not only was I able to assist Sarah, but I also coordinated her sister’s wedding this past February. 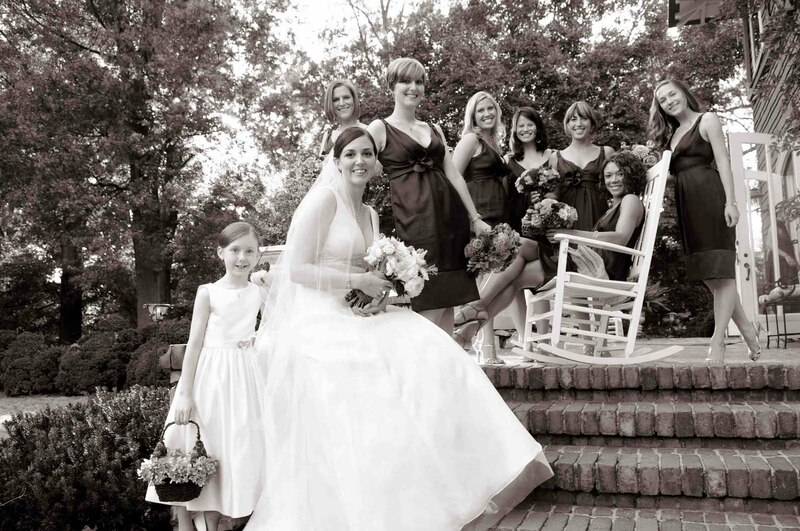 Their tastes may be different but the one thing the entire family has in common is a genuineness that captivates everyone around them. 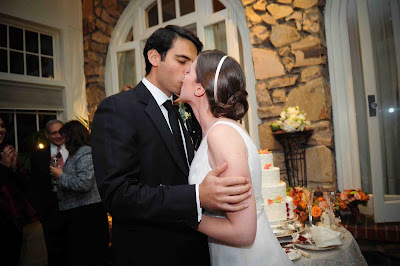 Thank you for letting me share in your special day and become a temporary part of your family.